For media enquiries including interview or comment requests and hi-res images, contact our marketing team. Kevin holds a BSc in Physics from the University of Exeter and an MBA from Kingston University. He joined AeroMobile as Vice President of Group Marketing in 2008 and was promoted to CEO in March 2013. 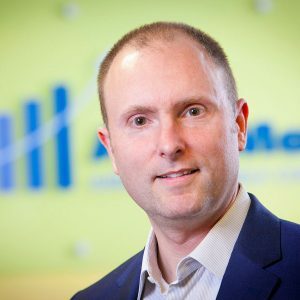 Before joining AeroMobile Kevin held a number of senior management positions in global companies including Director of Sales at Nortel Networks. 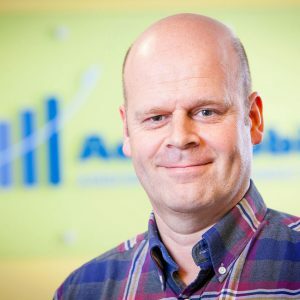 With a focus on the continued development of the company Kevin has guided AeroMobile through a period of strong growth, working hard to ensure it’s one of the leading names for inflight connectivity. Jack has fifteen years’ experience in the telecoms industry, spanning both handset manufacture with NEC and mobile operator with Telefonica O2. In 2011, Jack joined AeroMobile and was promoted to Marketing and Revenue Development Director in 2013. Jack is responsible for airline and passenger marketing as well as extending the service through roaming partners and packages to drive continued growth for the company.